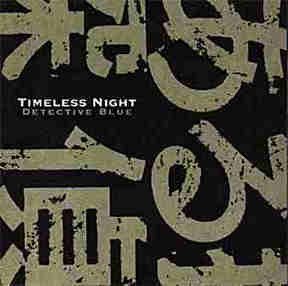 You can listen to some music from Timeless Night/Detective Blue by Real Audio. If you would like to buy this CD, Please send mail to us. Thank you.